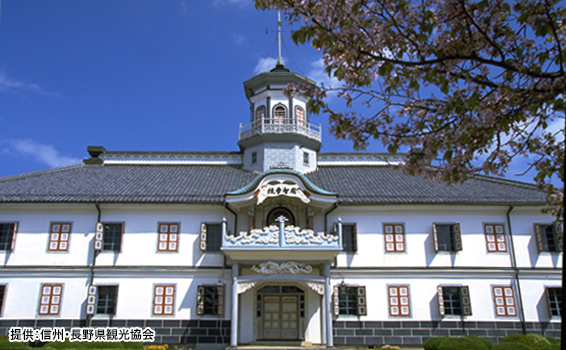 A lot of the traditional handicrafts and art that hail from Central Japan, known as a manufacturing hub since ancient times, are highly admired in Japan and around the world. Why not see, touch and experience the handicrafts and art in each of the different areas. 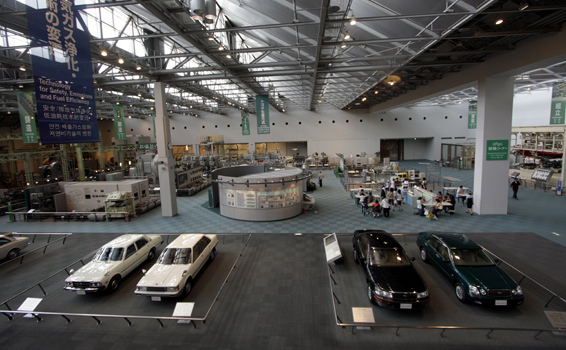 We are certain you will fully enjoy the profound and alluring aspects of manufacturing unique to Central Japan. 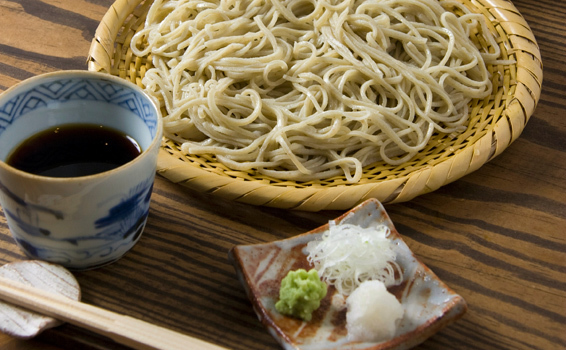 Gujo Hachiman is the birthplace of the plastic food samples seen outside virtually every restaurant in Japan. 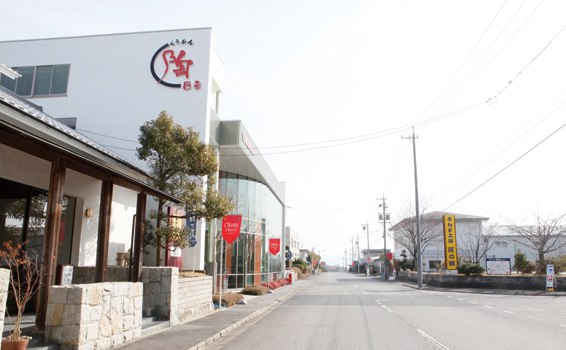 Gujo city currently has 11 food sample manufacturing companies engaged in making 60% of the food samples in Japan. 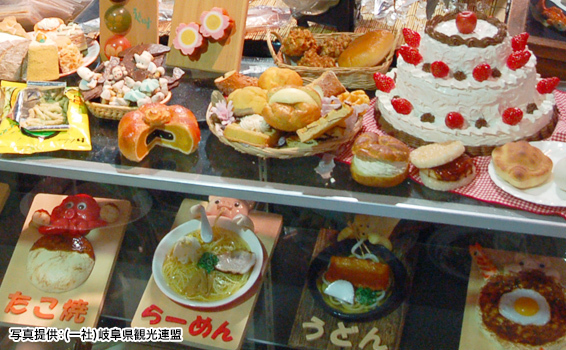 There are several stores that sell these food samples to the general public and such items as cute key chains of unique food items are very popular. Some stores offer classes where you can try your hand at making a variety of food samples. 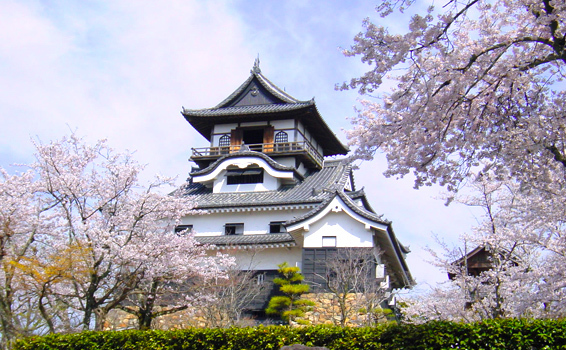 Gujo Hachiman Castle is the oldest wooden reconstructed castle in Japan. 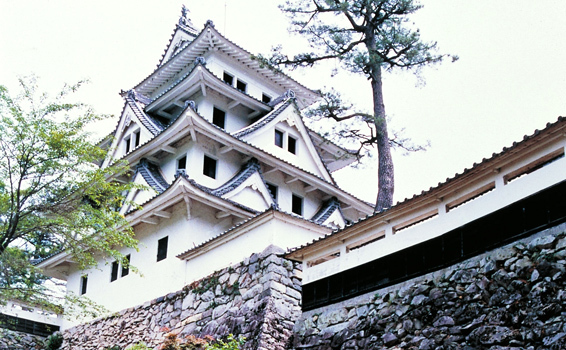 Though small in scale, this castle is also considered the most beautiful mountain castle in Japan, and offers a spectacular panoramic view of the castle town from the castle tower. 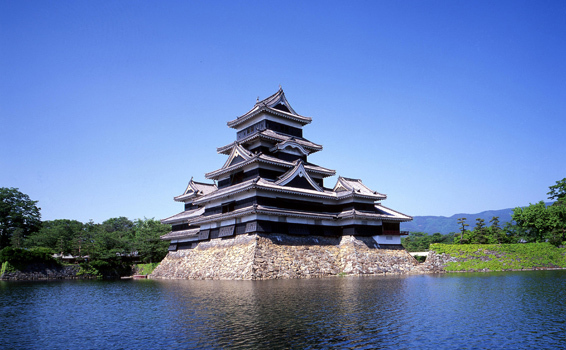 Known as the castle town of Gujo Hachiman Castle, this town is famous for its high quality spring water which has been selected as one of the 100 Exquisite and Well-conserved Waters of Japan. 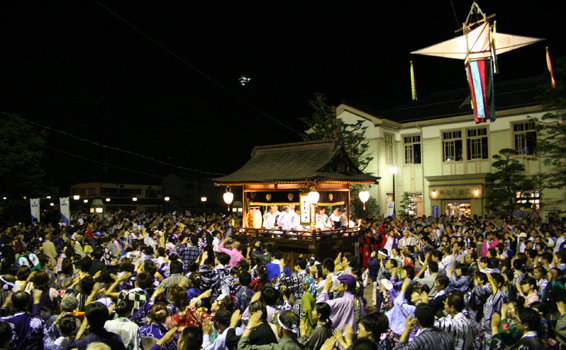 Gujo Odori is one of the most famous Bon festival dances in Japan and at times the festival draws up to 250,000 people. Tourists are welcome to join in the dancing. 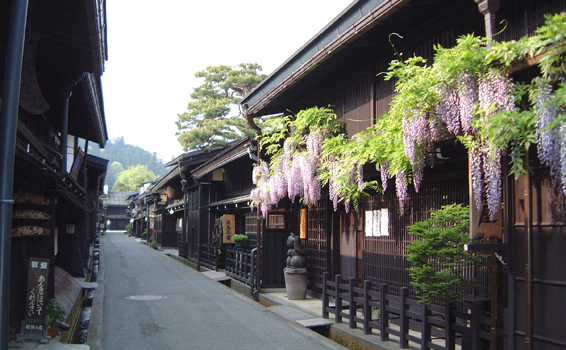 The historic townscape of Takayama that flourished as a castle and merchant town in the old days still remain to this day giving visitors the sensation of traveling back in time. 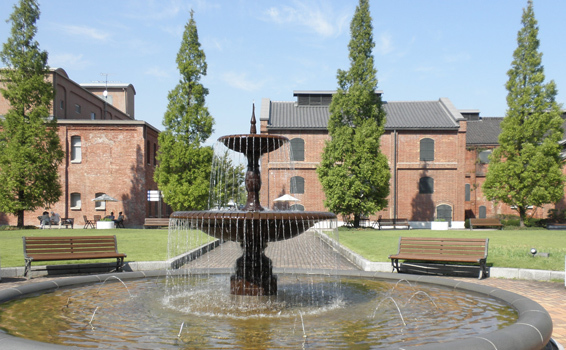 The streets are lined with a wide variety of business establishments such as sake breweries producing sake which is recently gaining popularity around the world, stores specializing in folk art, and various places to eat. We recommend a ride in a rickshaw for those of you who want to explore the streets of the old town in elegance. 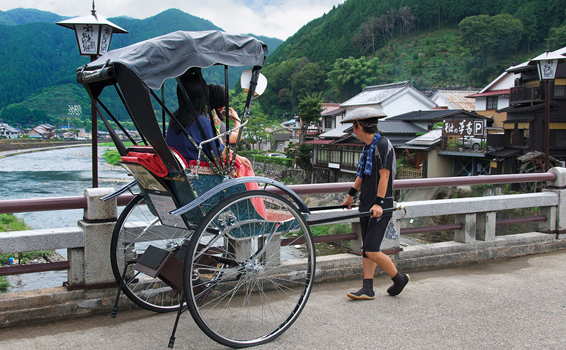 The professional rickshaw drivers who know Takayama like the back of their hands will show you the unique features of the city. At the daily morning markets, you’ll find fresh fruit and vegetables as well as folk art and other souvenirs. 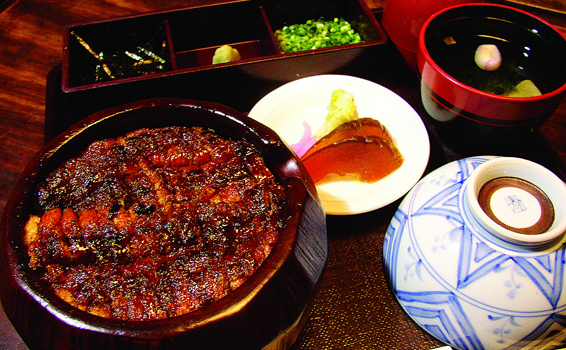 Hida beef is one of the best known foods of Takayama. 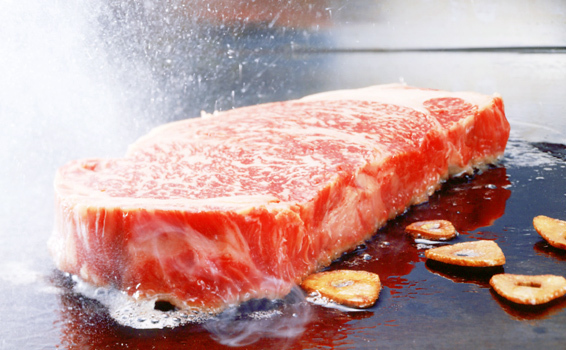 Hida beef, raised in an ideal climate and environment under the meticulous eye of producers, is regarded as top quality beef. 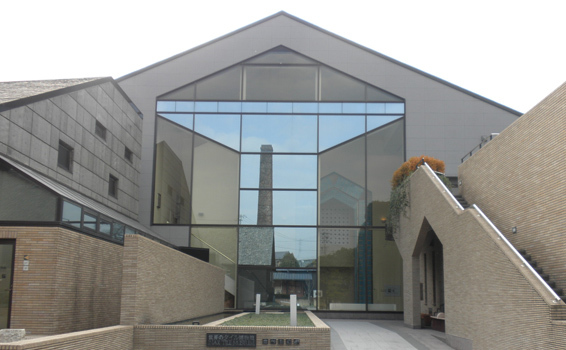 Eighteen museums and galleries scattered throughout Azumino and surrounding area make up what is called the Art Line. 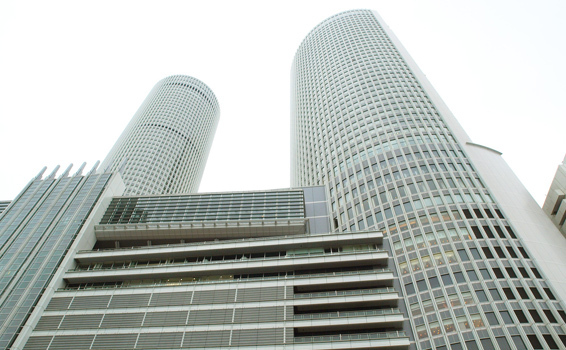 Enjoy viewing art and nature’s beauty through modern artwork, pottery and photographs. 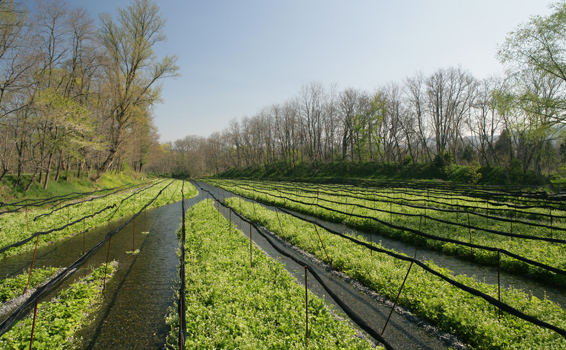 At Daio Wasabi Farm, one of the largest wasabi farms in Japan, the wasabi crop is irrigated using spring water flowing from the Hida Mountains. 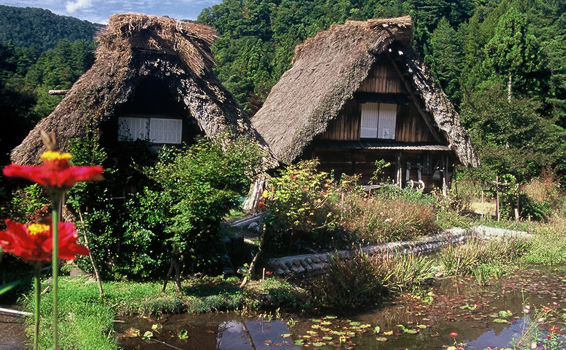 If you take a stroll through the vast wasabi fields you’ll come upon the watermill which was the setting for the Japanese movie Yume (Dream) directed by the great Akira Kurosawa. 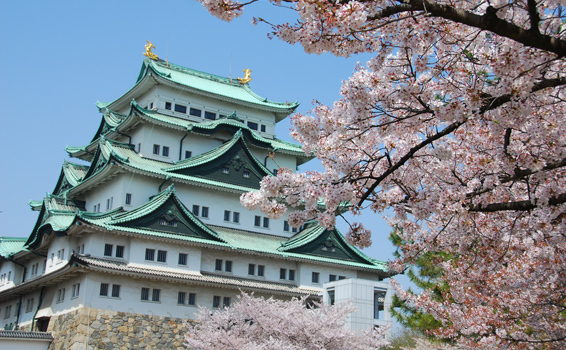 Buy freshly-picked wasabi at the shops which are also famous for their popular wasabi croquettes and wasabi ice cream. You can also try your hand at making wasabizuke (wasabi cut up and mixed with sake lees) and take it home with you as a souvenir. 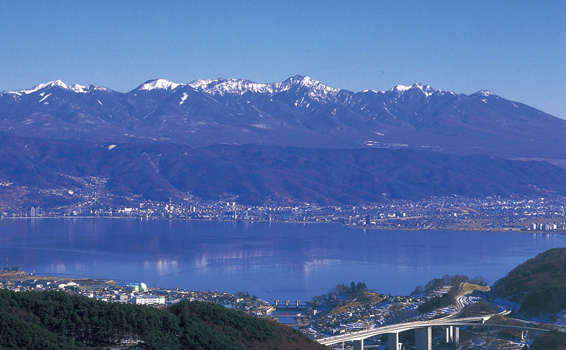 Lake Suwa is the largest lake in Nagano Prefecture and is a popular place for recreation and relaxation all year long. 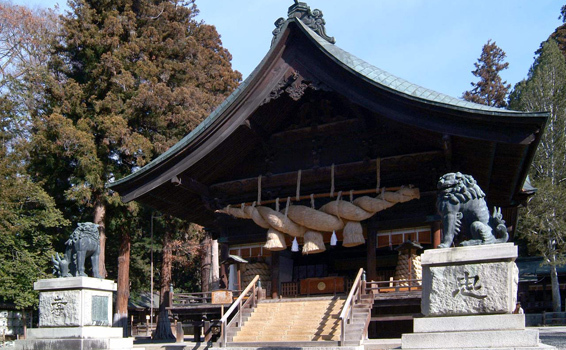 Suwa Taisha consists of four building complexes located around Lake Suwa and is considered one of the oldest shrines in Japan. 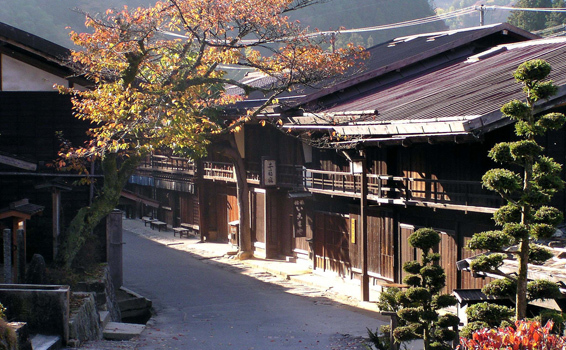 Tsumago and Magome, which served as post stations along the vital Nakasendo Route that connected Kyoto to Edo (current Tokyo) in the Edo Period, has maintained the charm of bygone days and still thrives as a popular tourist destination. Souvenir shops reminiscent of the old post station days line both sides of the street. 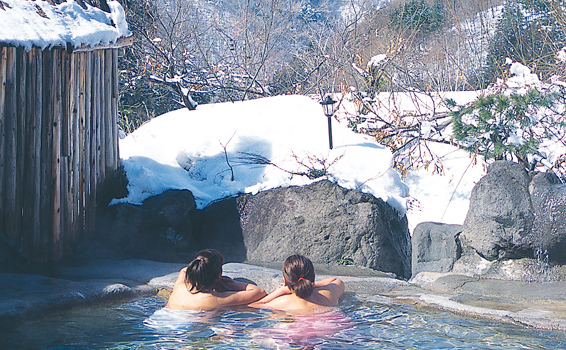 The view of the beautiful townscape as you walk down the stone-paved slope and the magnificent sight of the Kiso Mountains that spread out in the distance are a definite must see. 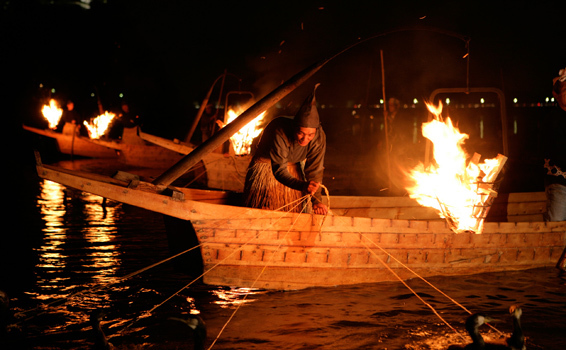 Ukai is a traditional fishing method in which fishermen use trained cormorants to fish in rivers. Enjoy the spectacle from sightseeing boats. 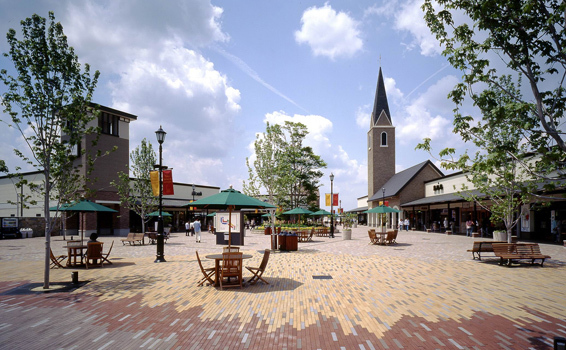 Toki Premium Outlets is a large-scale outlet center featuring approximately 140 brand-name stores selling clothes, sports products, sundries and other merchandise. Oribe Hills Toki features various stores selling affordable Shino ware, Oribe ware, Western-style tableware, glassware and lacquerware. 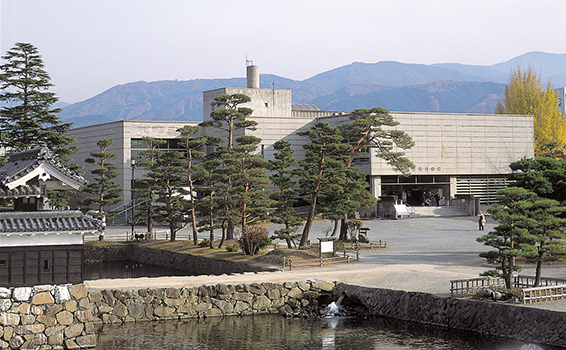 At the INAX Museums situated in the pottery town of Tokoname, you can explore the many alluring features of pottery. 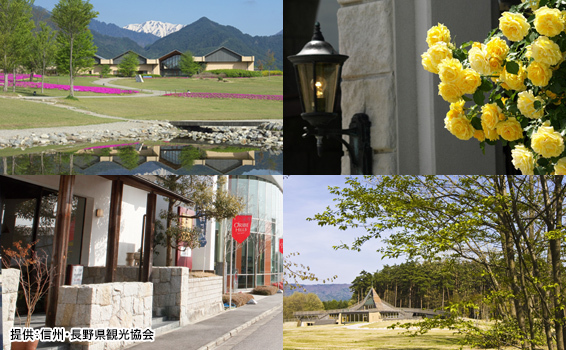 The Pottery Path is a sightseeing walking path based on the theme of pottery. 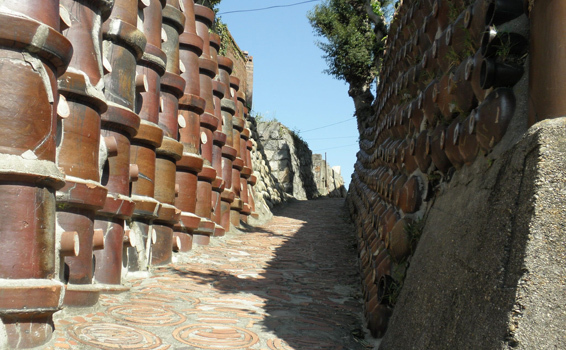 The path is dotted with pottery-related workshops, stores and cafes.